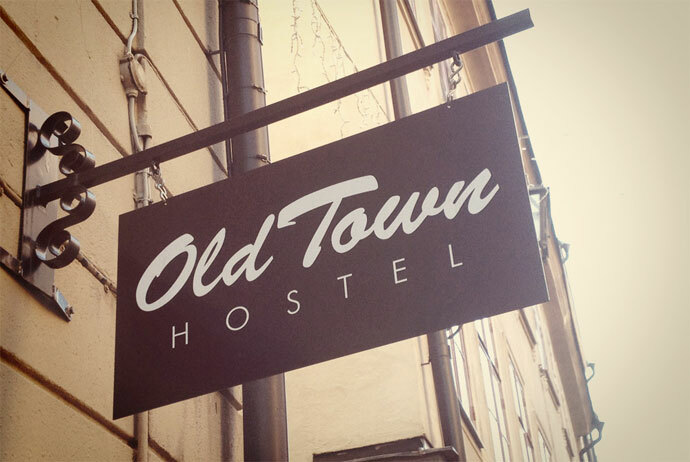 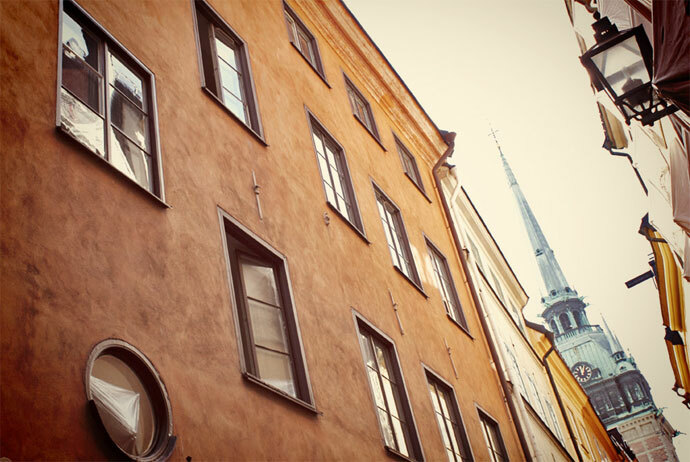 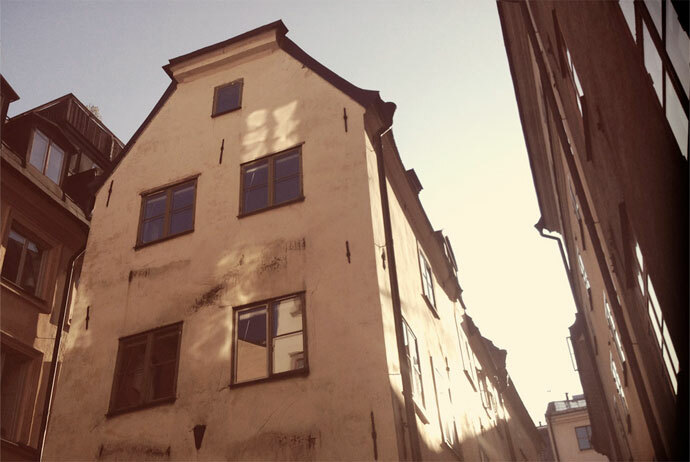 Although it’s the most touristy part of Stockholm, there are a few cheap hostels and hotels in Gamla Stan. 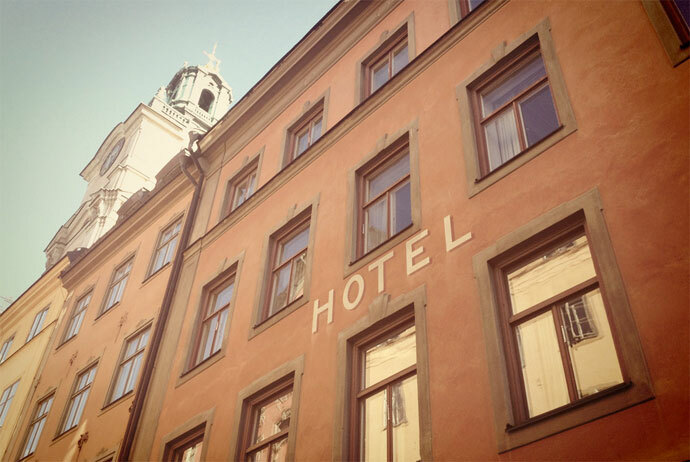 There are also some very expensive midrange and top-end hotels, many of them in historic buildings with easy access to some good bars and restaurants. 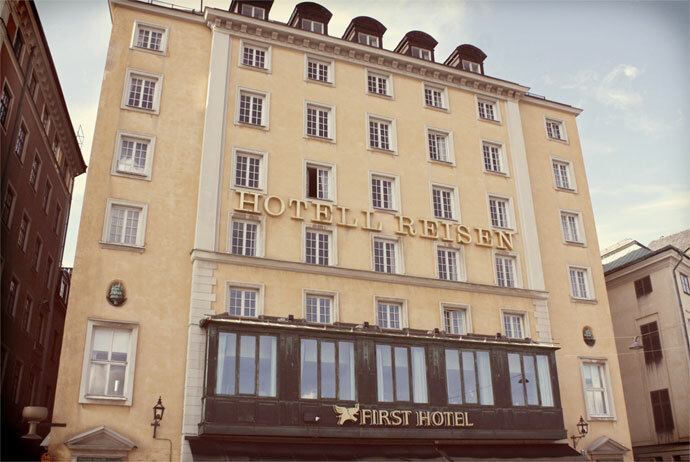 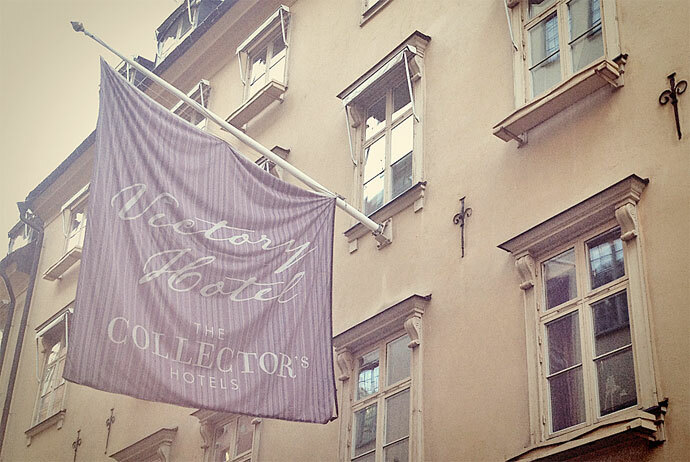 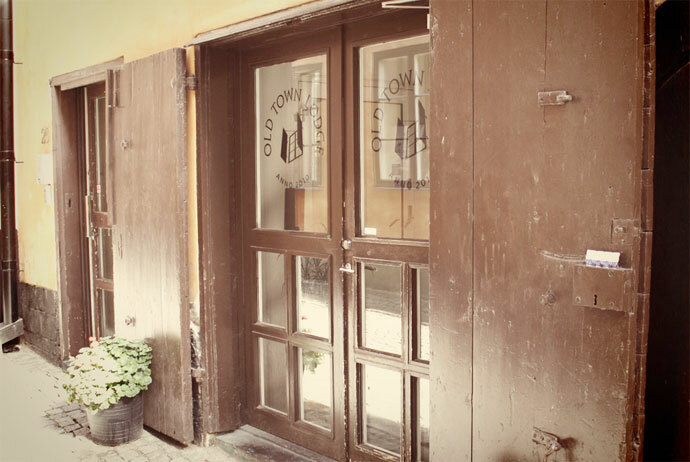 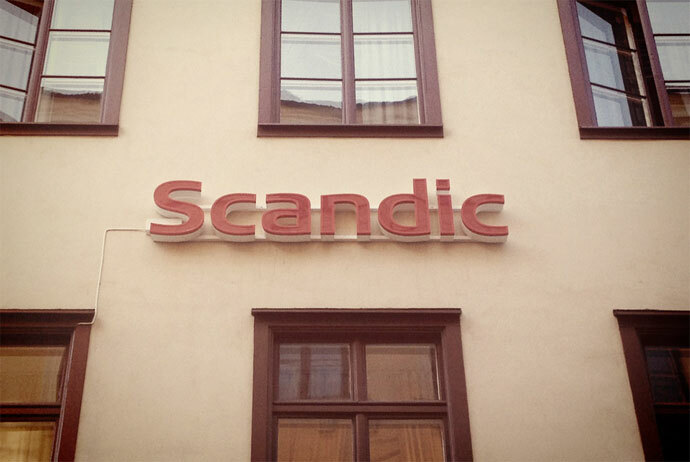 This is one of the first parts of Stockholm to get booked up, so plan ahead if you want to make sure you get a room here.